Savers with higher super balances could suffer higher fees under the government’s proposed changes, the prudential regulator has warned while calling for a more measured approach. The Australian Prudential Regulation Authority (APRA) has expressed concern this morning that changes aimed at making super friendlier to low balance members could come at the expense of higher balance members. The proposals could also inadvertently strip low balance members of insurance coverage if funds stumble on the communication front, APRA warned. The regulator suggested a staggered implementation approach to allow sufficient time to communicate and establish the changes introduced in the 2018-18 federal budget. In her opening statement to the Senate economics legislation committee today, deputy chairman Helen Rowell said the government’s proposal to limit fees charged to members with balances of less than $6,000 could trigger higher fees for those above the threshold. Likewise, the proposal to make insurance in superannuation an opt-in process for members younger than 25 and low-balance members could also see higher premiums on the remaining insured members, as KPMG noted last month. The accounting firm put the rate hike at as high as 26 per cent. “Members impacted by the insurance proposal will need to be made fully aware of the changes to enable them to appropriately consider their insurance needs and the consequences of not opting-in to insurance. Effective member communication is therefore paramount,” Ms Rowell said. She said that while APRA generally supports the proposals, communication will be a critical factor. 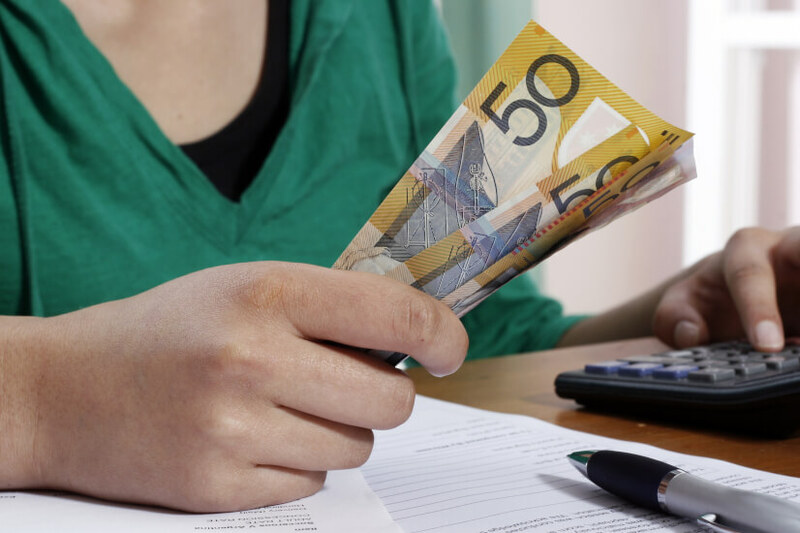 “The proposal to require the transfer of accounts of less than $6,000 that have not received a contribution for 13 months to the Australian Taxation Office (ATO) will reduce account erosion by removing duplicate accounts,” Ms Rowell said. With this in mind, she suggested the 1 July 2019 implementation date could be too ambitious for what will be a complicated and involved process for the $2.6 trillion industry. “Sufficient time also needs to be allowed for effective communication to members of the changes that are being made, their expected impact and the decisions that members may need to make (particularly in relation to insurance),” Ms Rowell added.